Goodgame Empire is a hybrid of a management simulation and a strategy browser game in which players must fight and win battles against other real players. 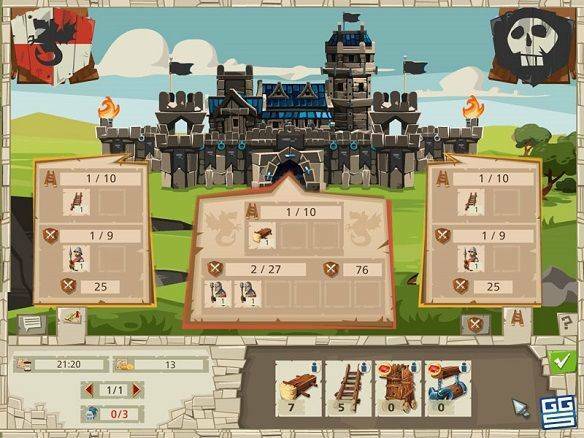 Goodgame Empire puts the player in the role of a young knight who is rewarded with his own castle after successfully leading a perilous battle with the task to expand his small piece of land to an economically and militarily superior empire. In order to achieve that the budding sovereign faces manifold challenges and has to prove his strategic skills in various missions.